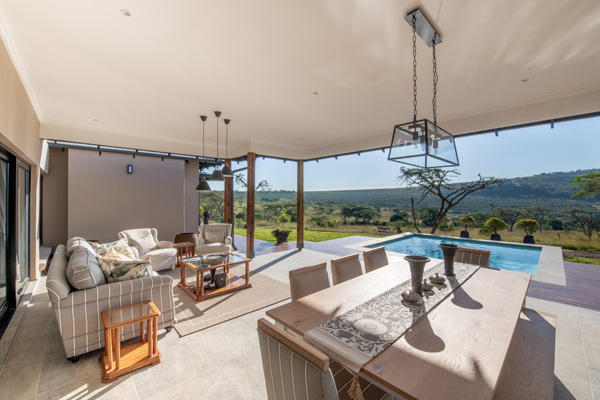 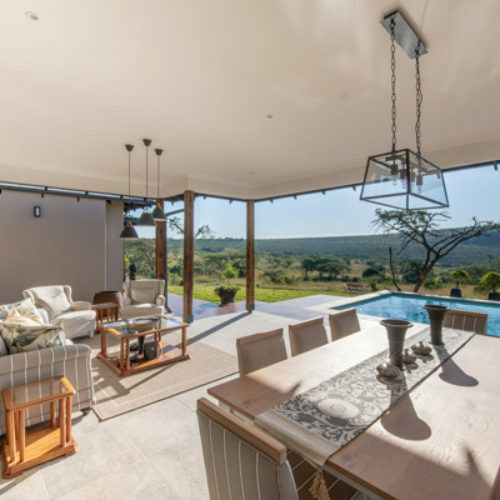 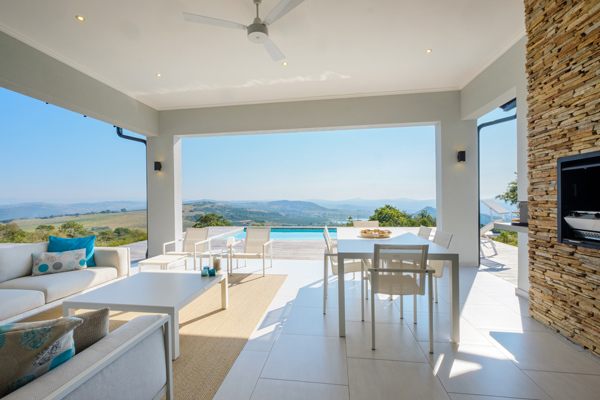 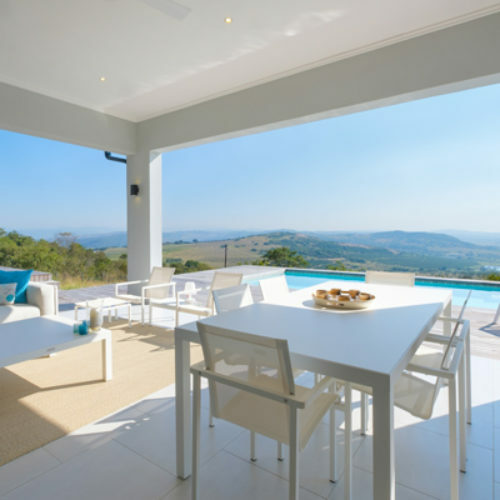 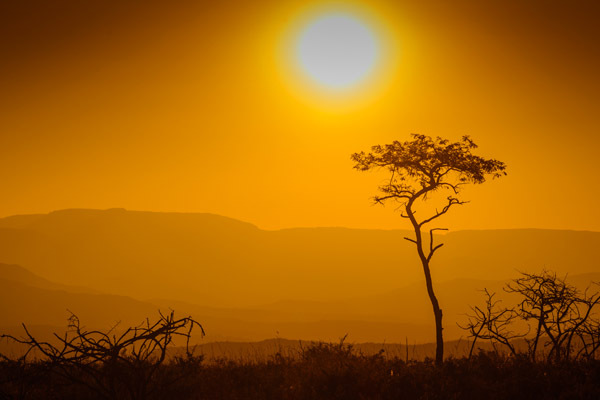 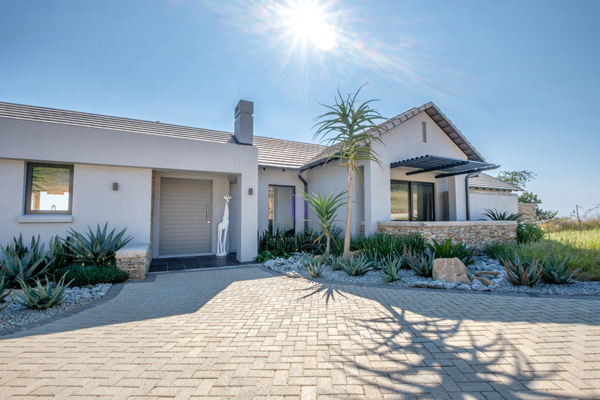 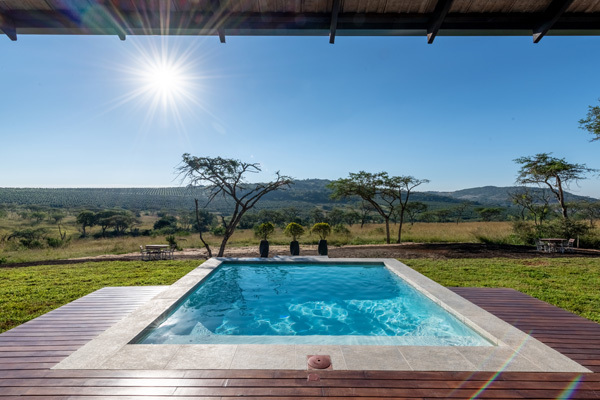 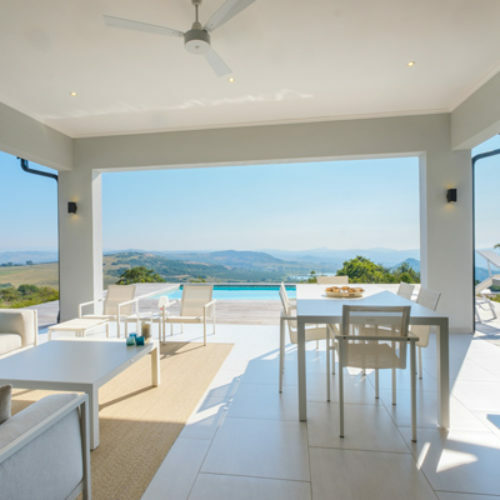 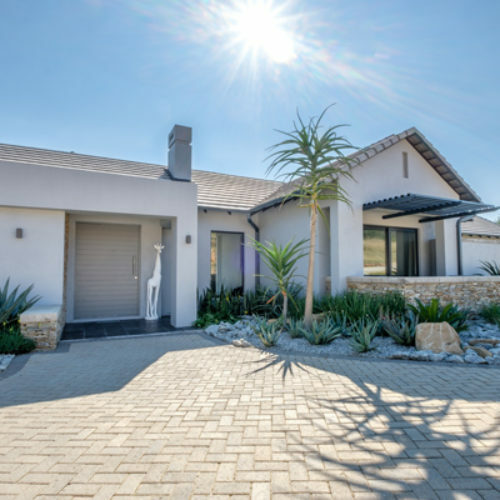 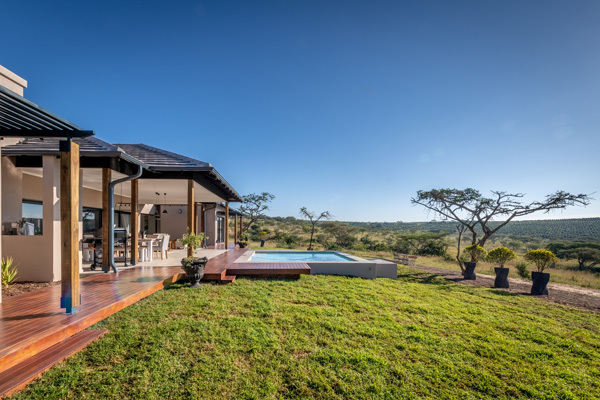 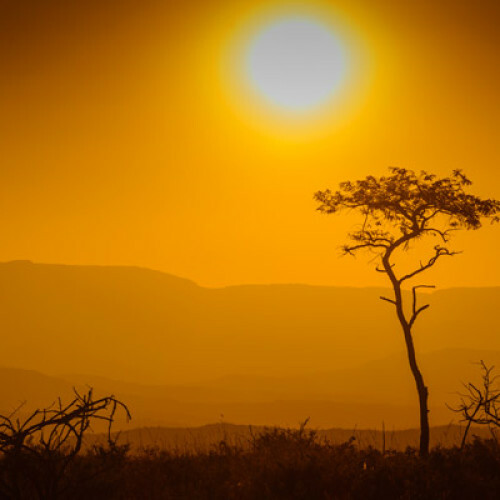 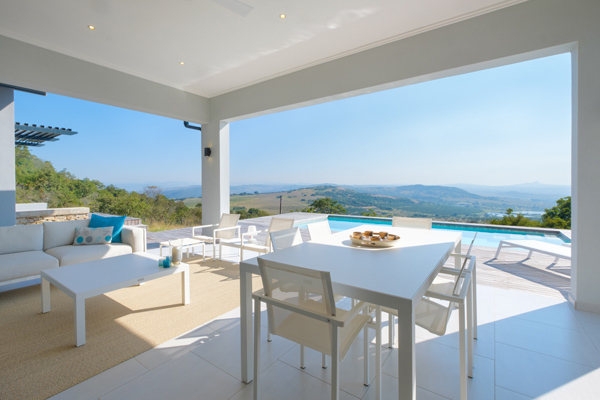 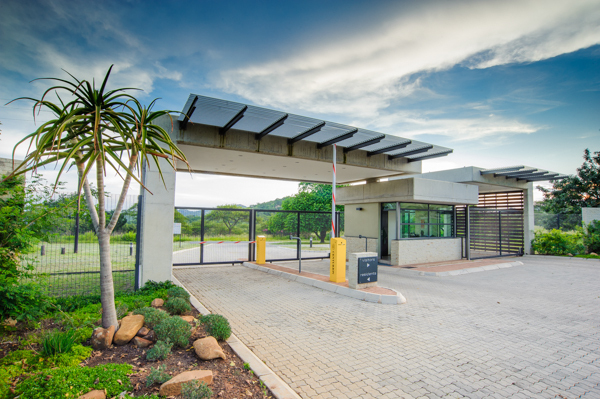 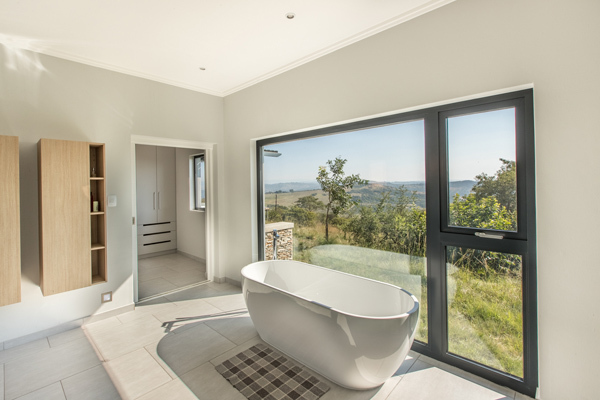 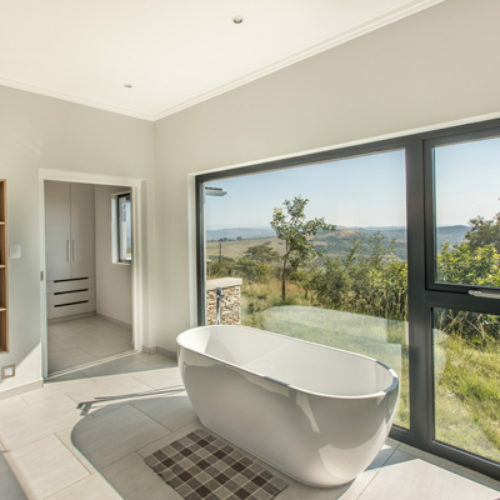 Likweti Bushveld Farm Estate, nearby White River in Mpumalanga, invites you to experience the romance of bushveld living in a secure development that is within reach of everything you need. 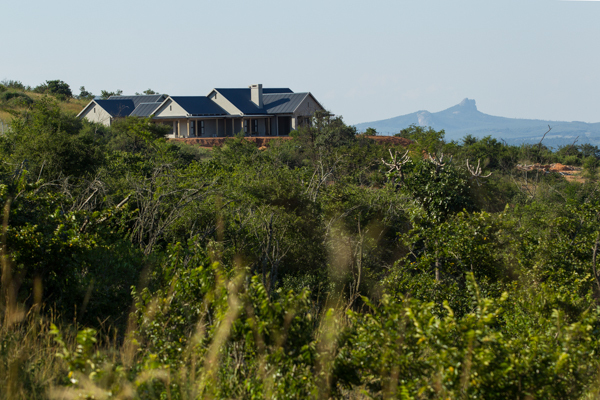 It is a unique farm-style estate, autonomous by nature, offering the ultimate in outdoor family living. 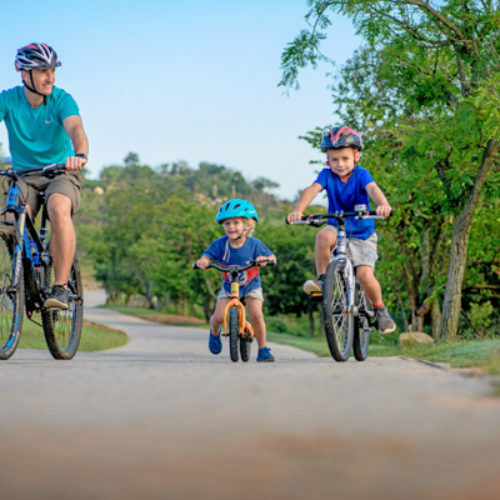 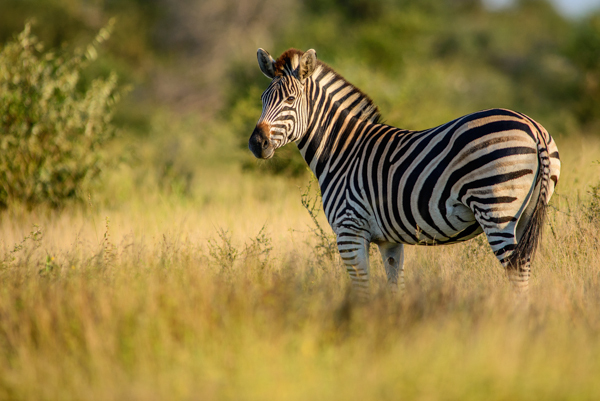 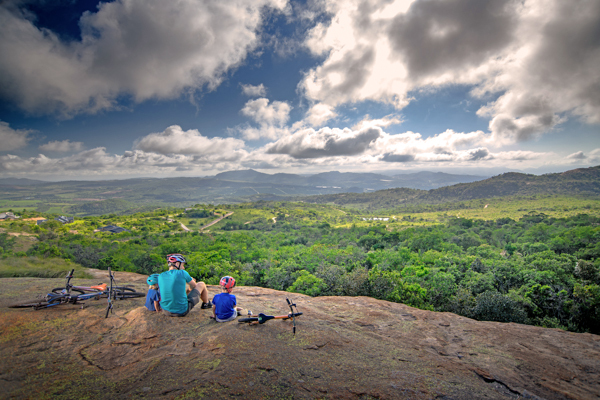 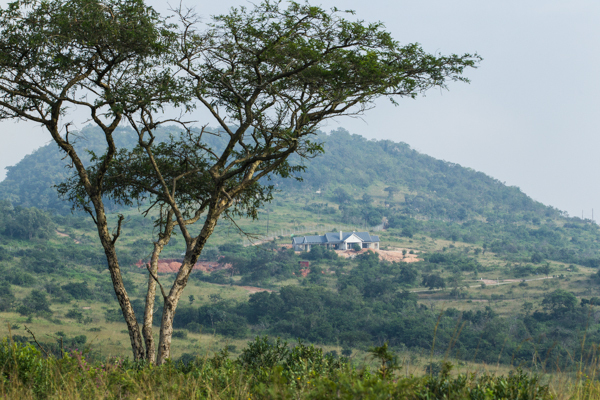 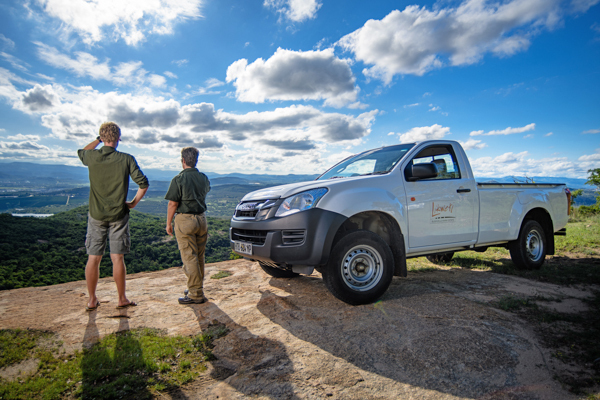 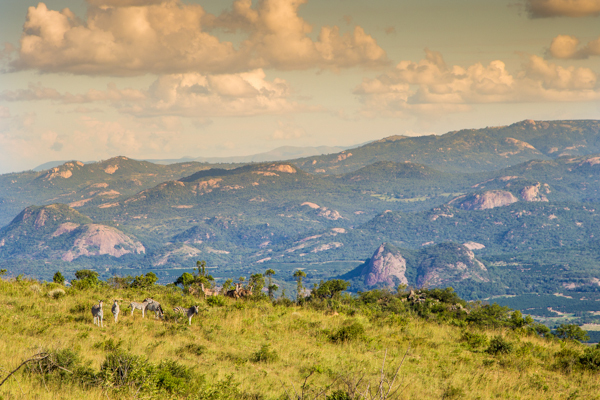 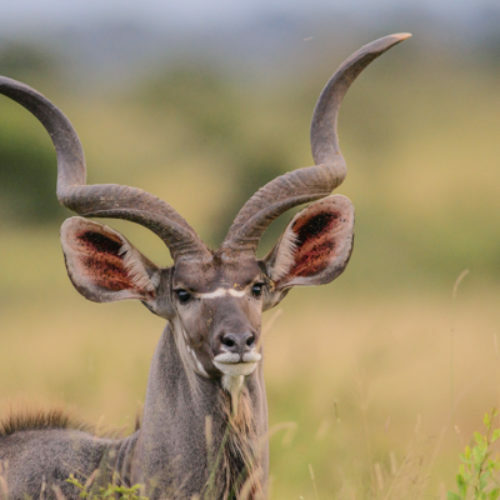 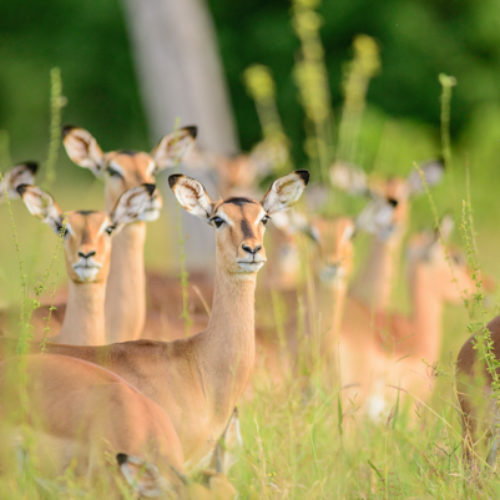 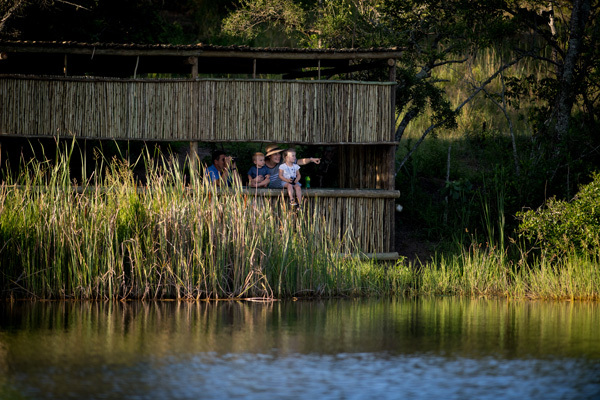 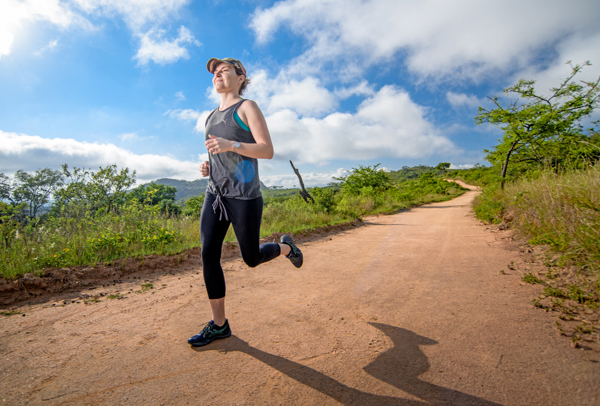 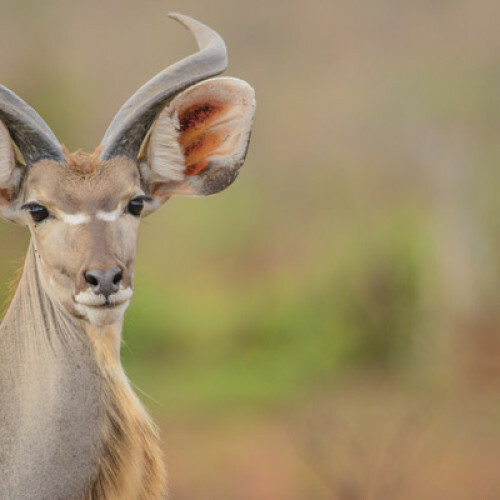 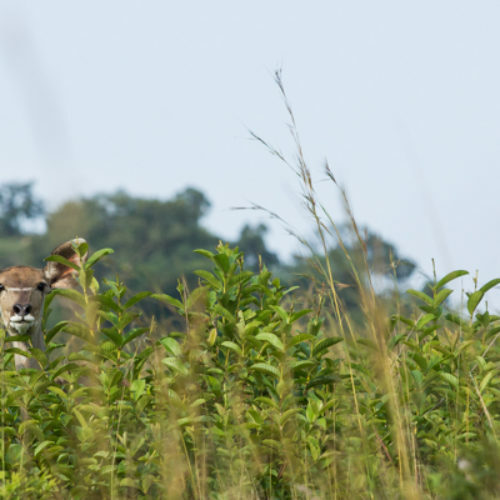 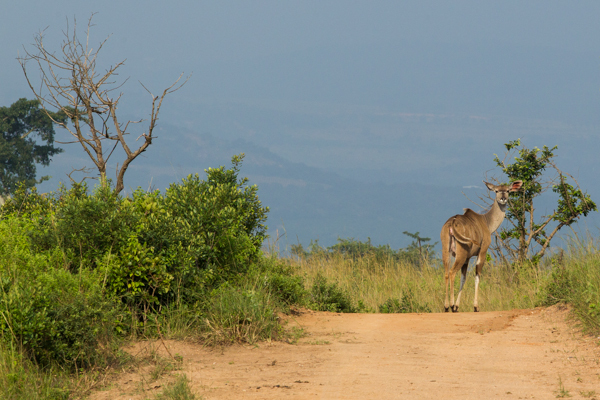 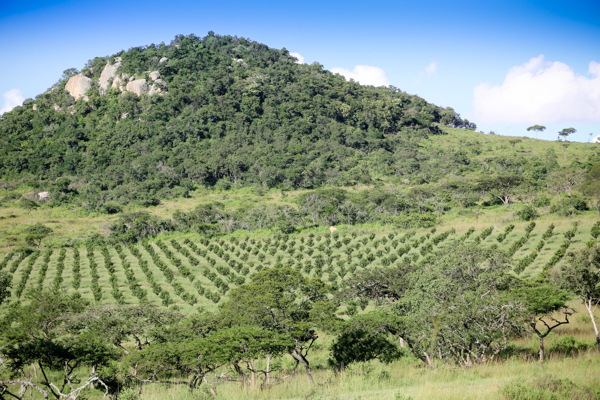 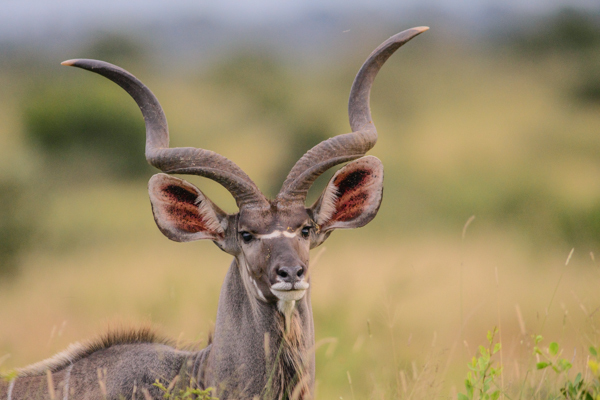 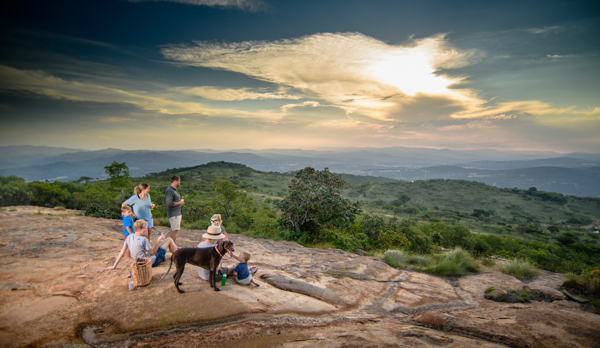 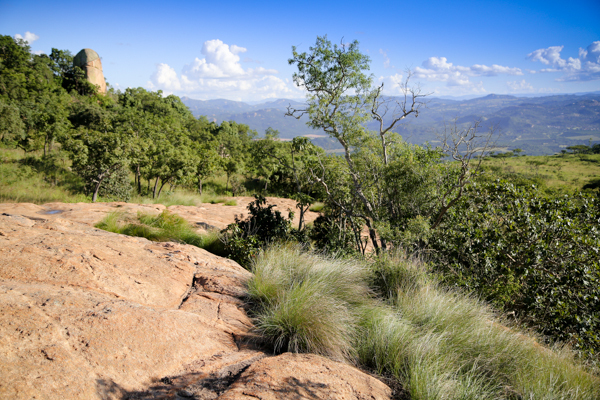 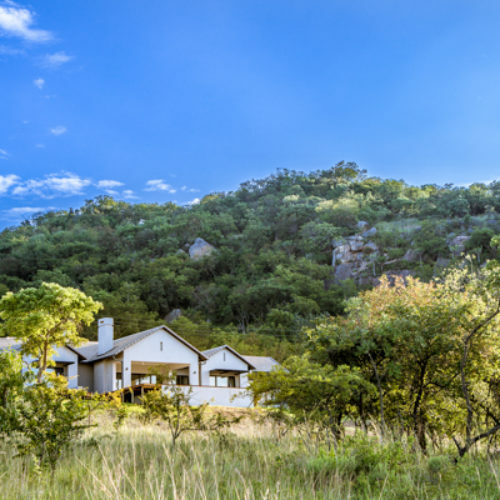 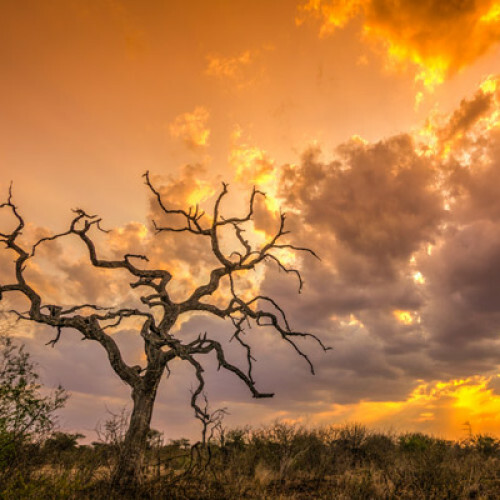 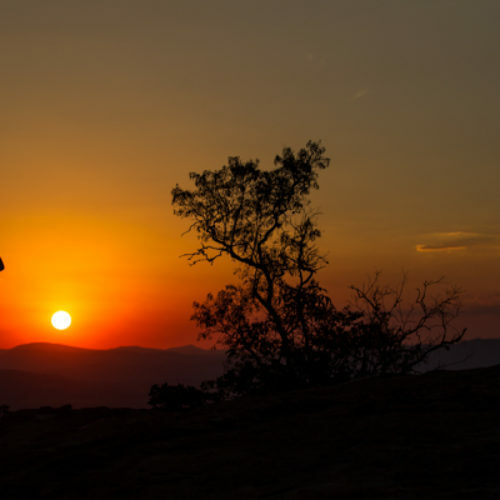 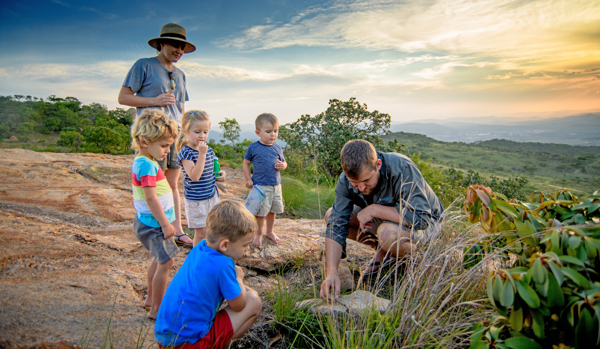 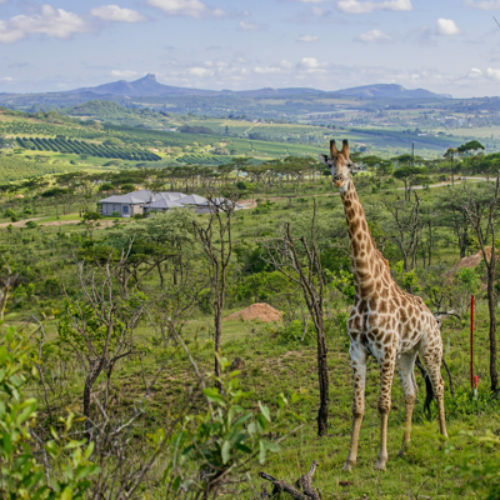 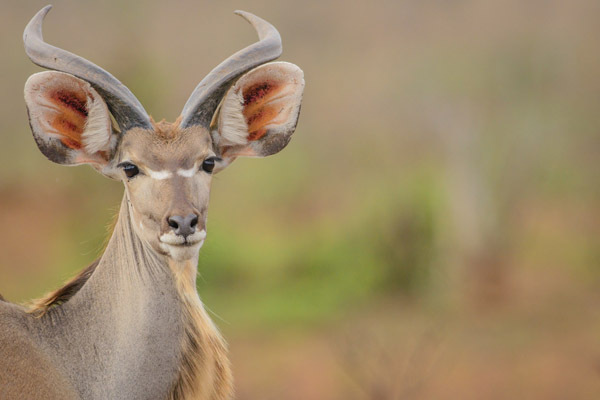 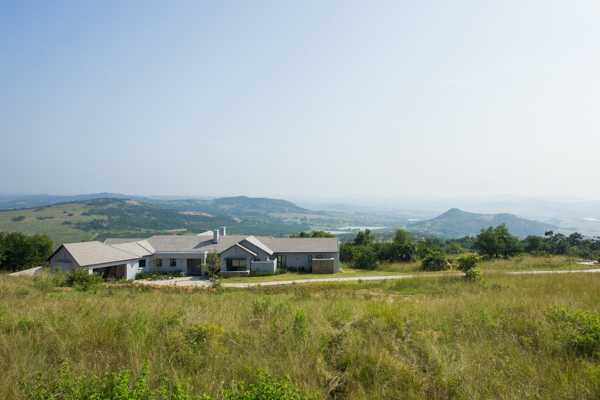 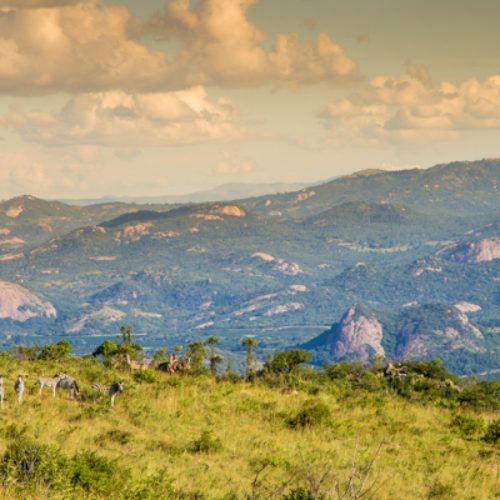 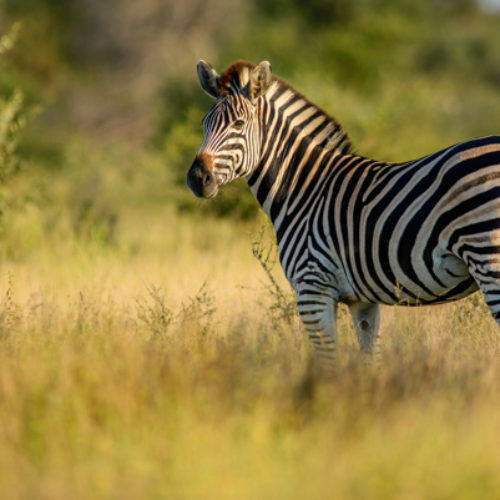 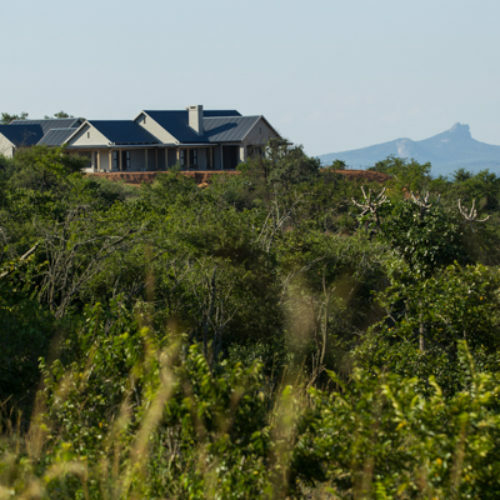 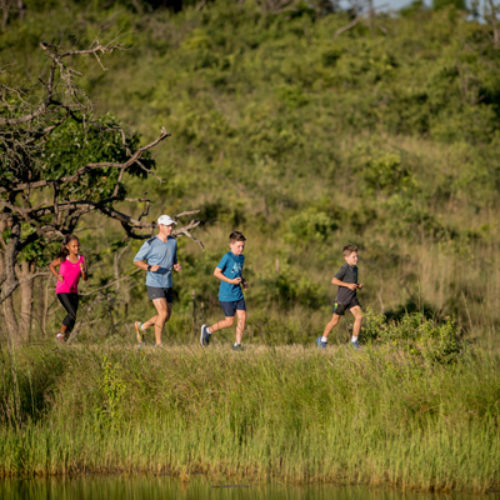 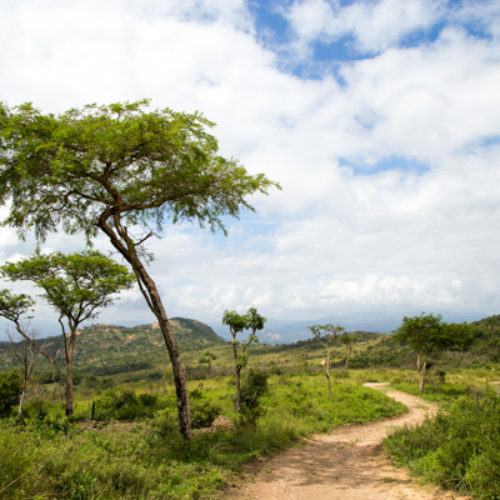 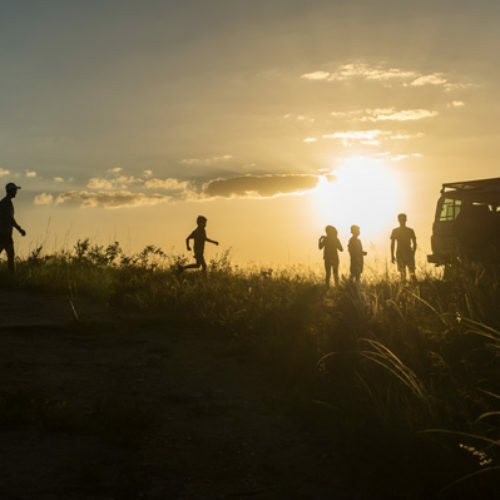 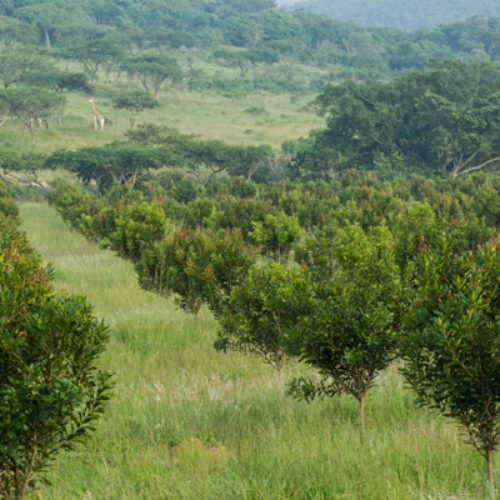 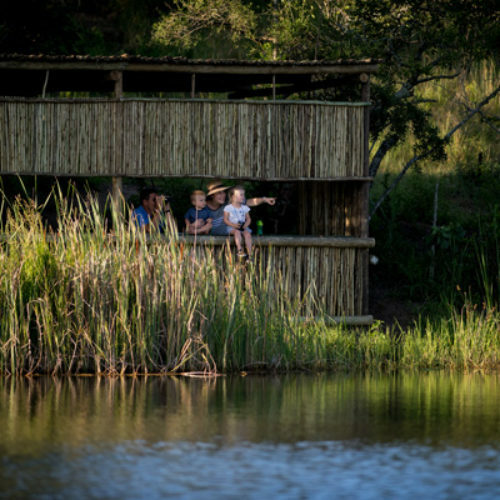 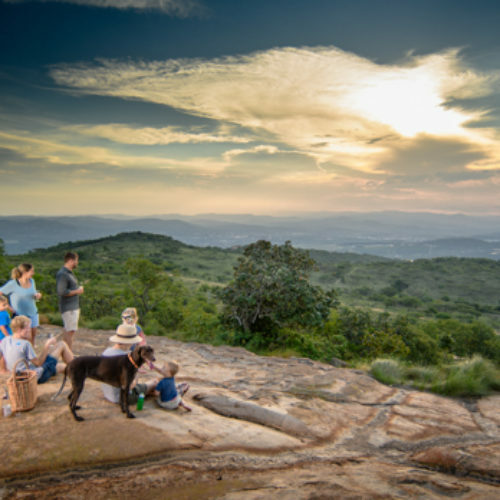 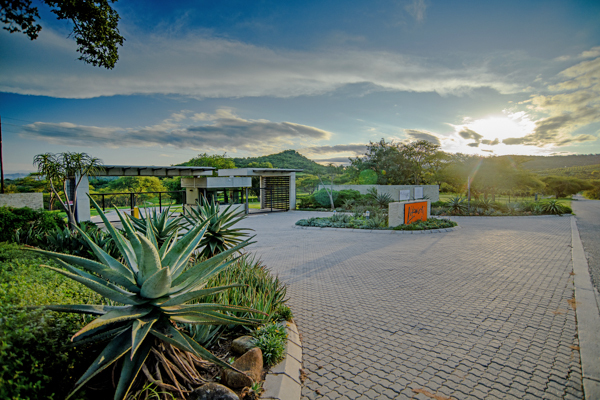 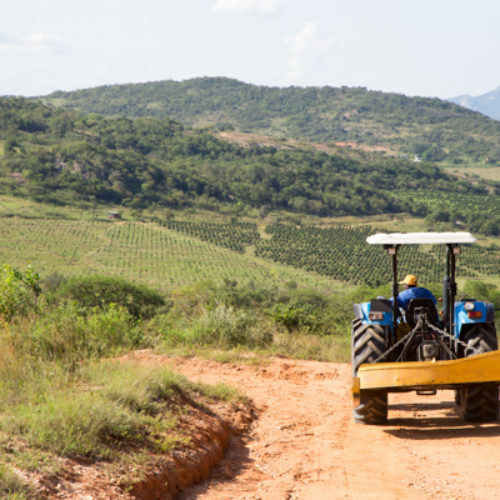 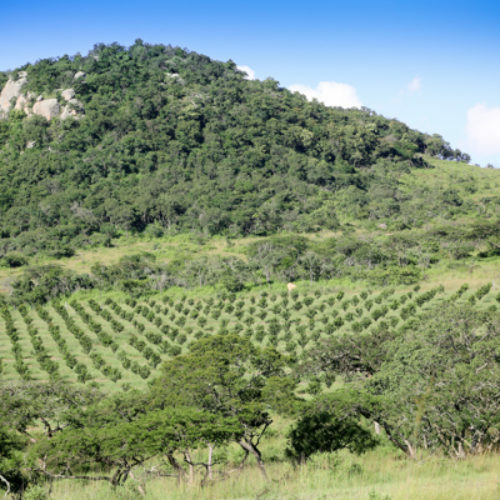 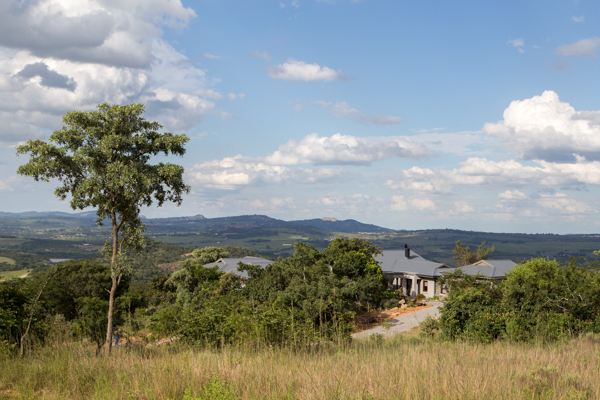 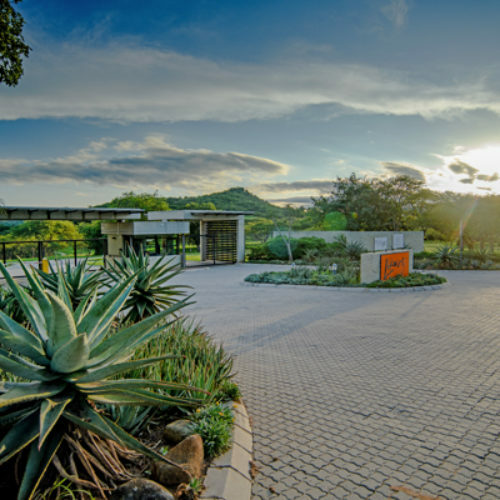 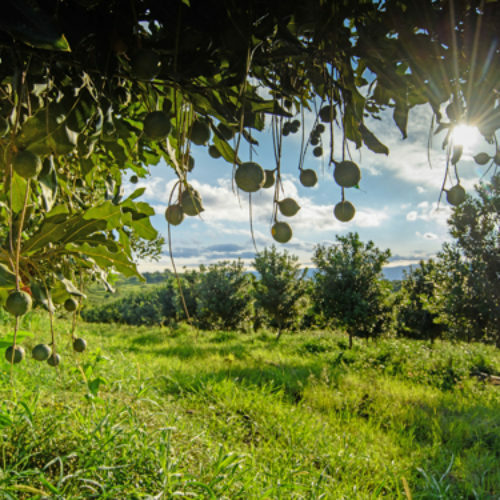 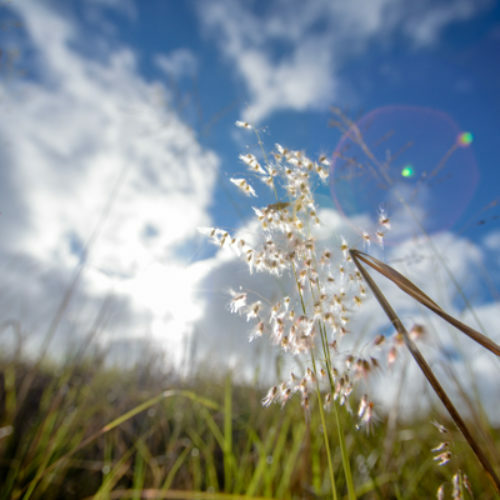 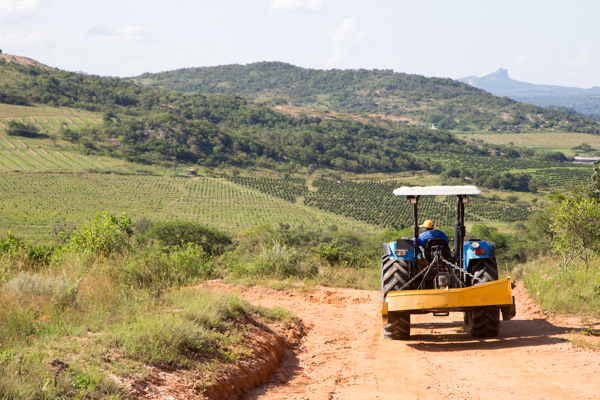 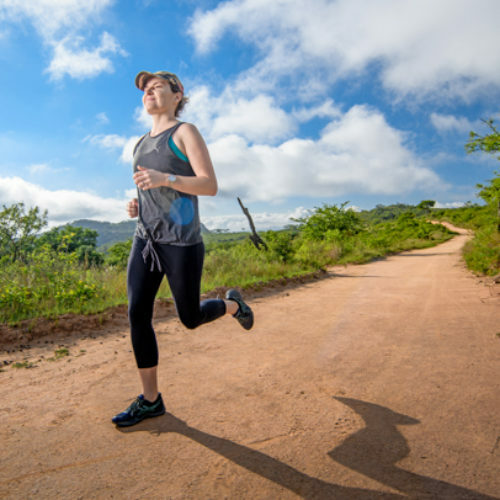 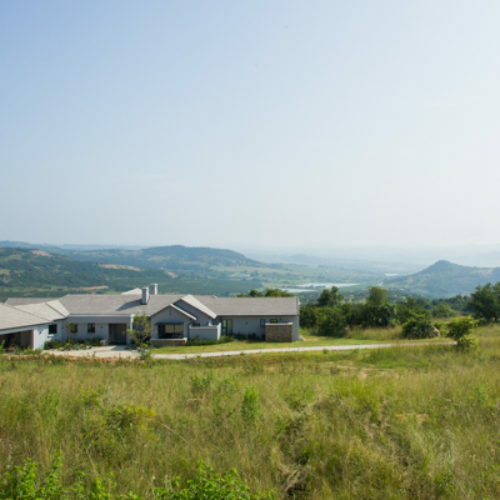 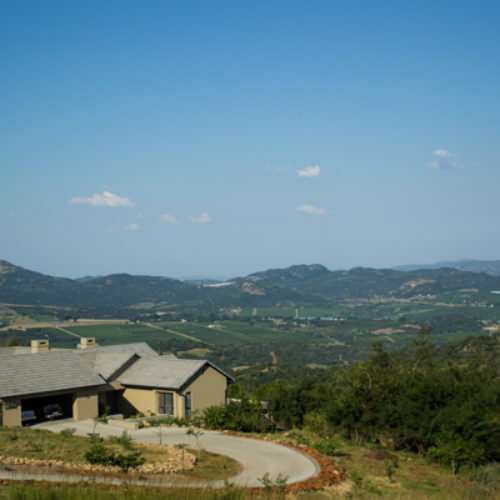 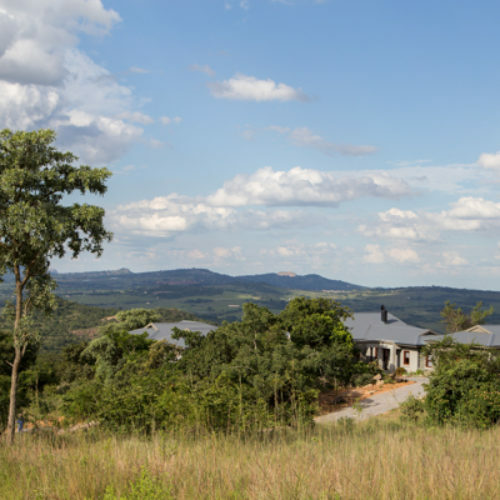 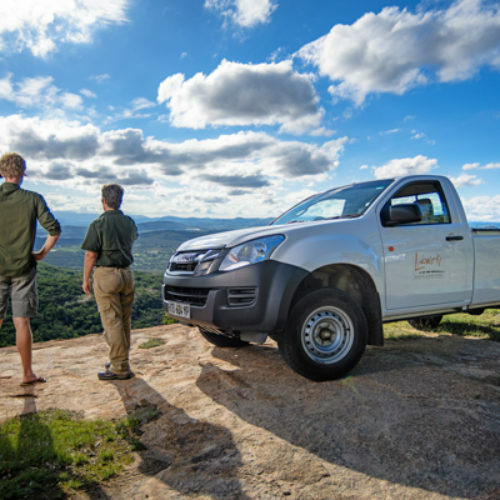 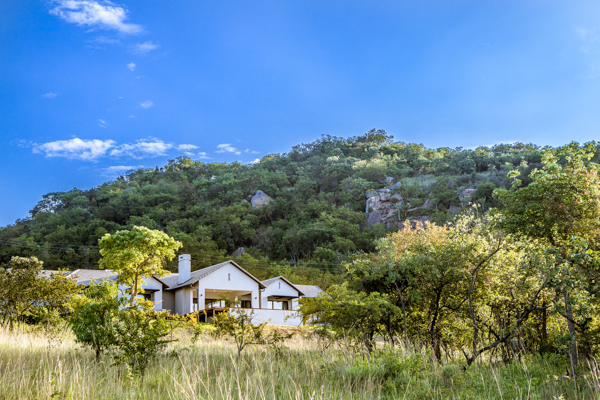 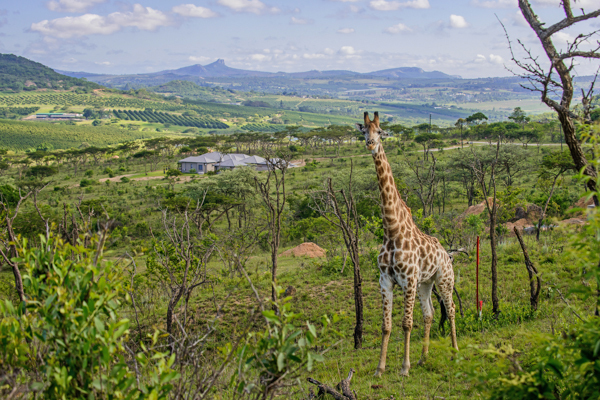 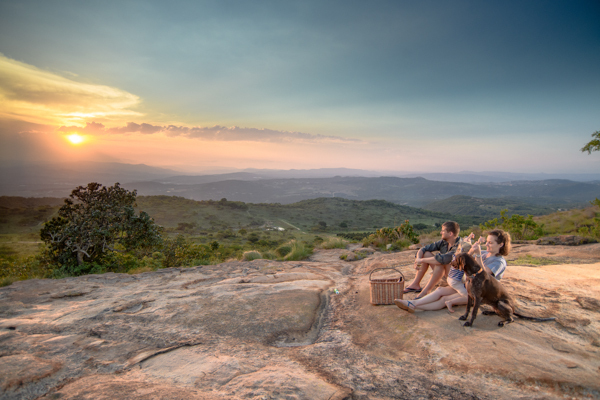 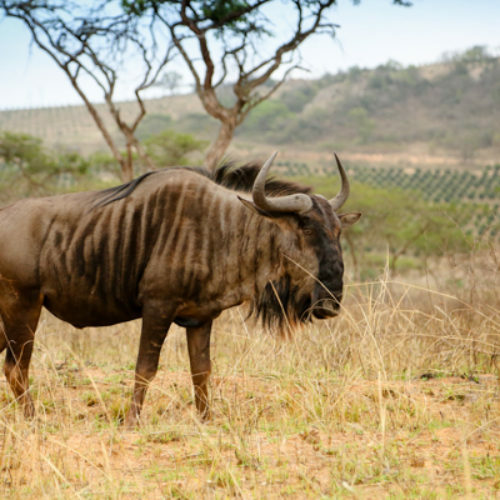 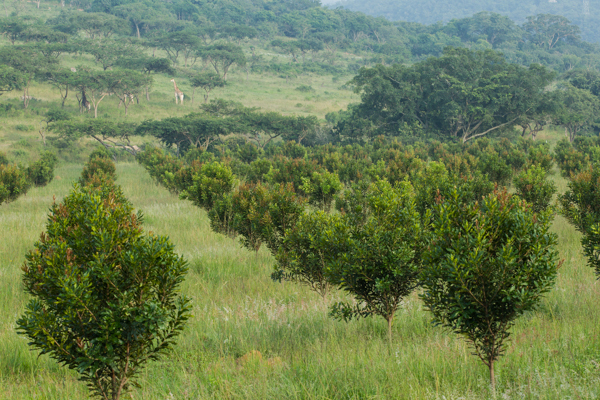 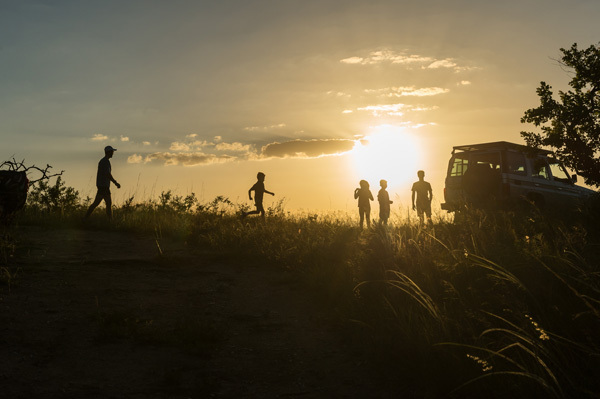 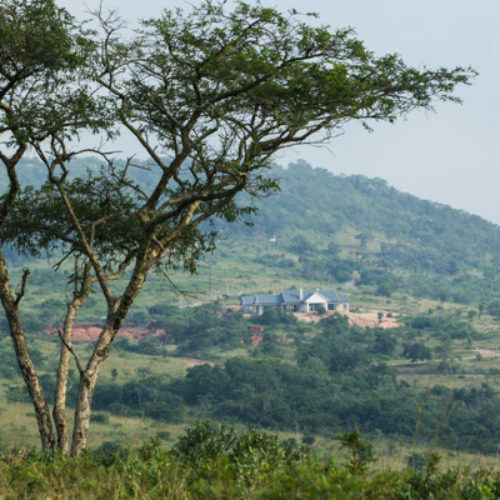 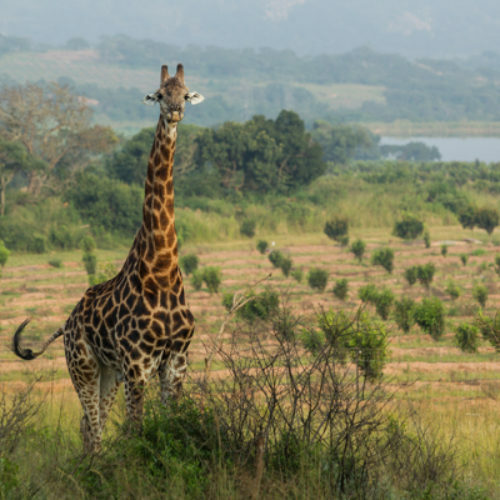 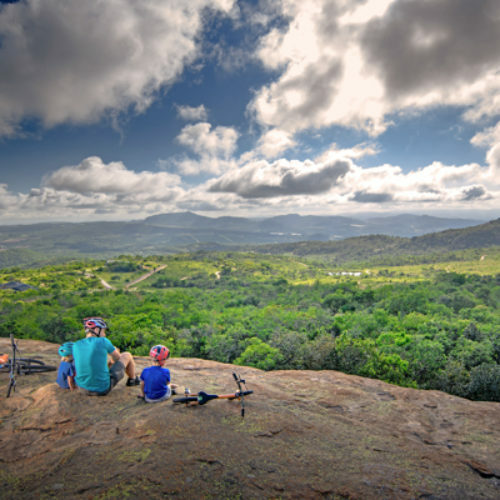 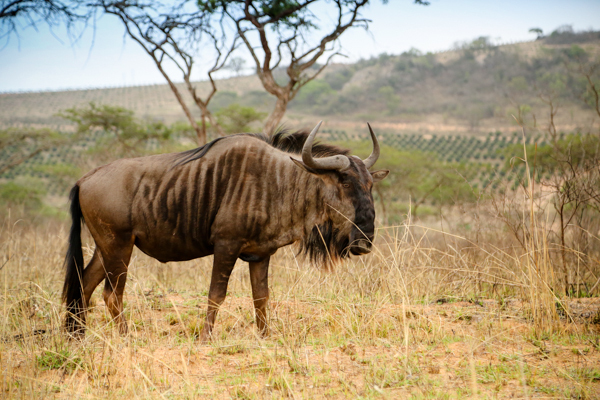 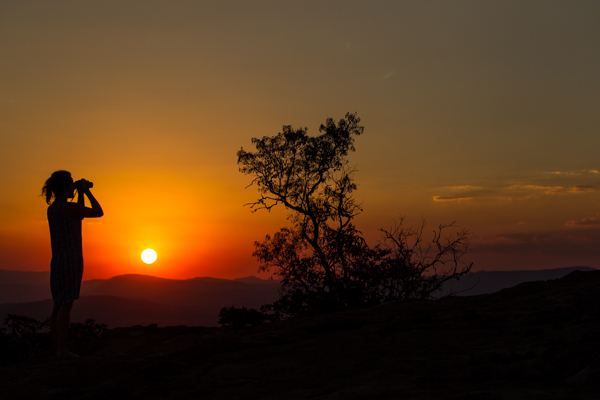 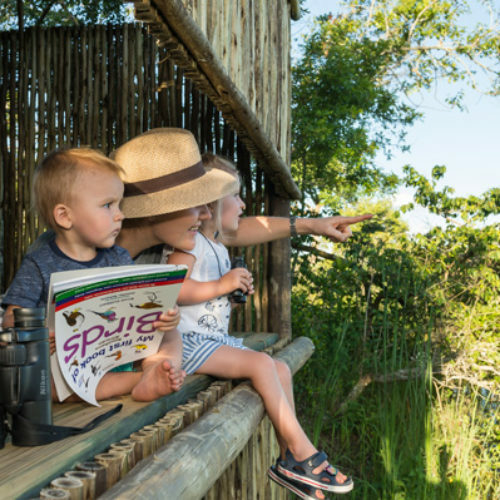 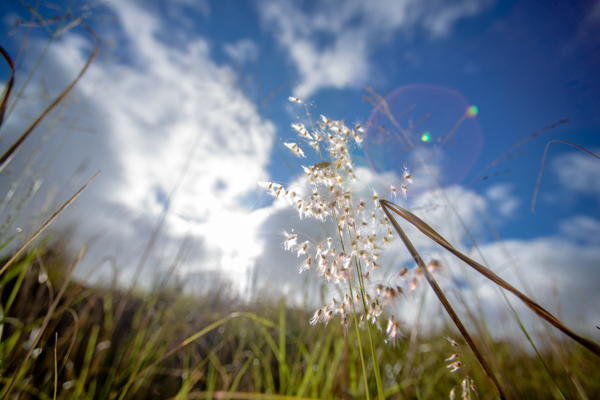 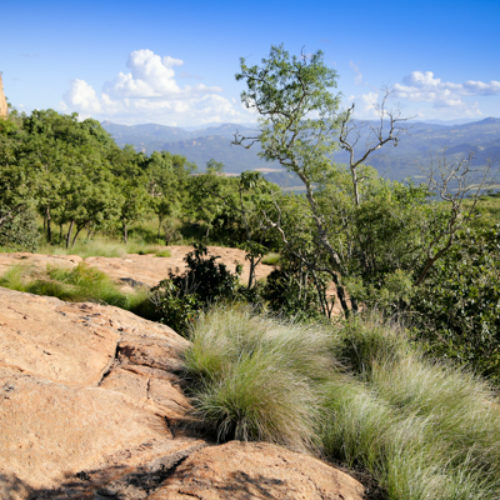 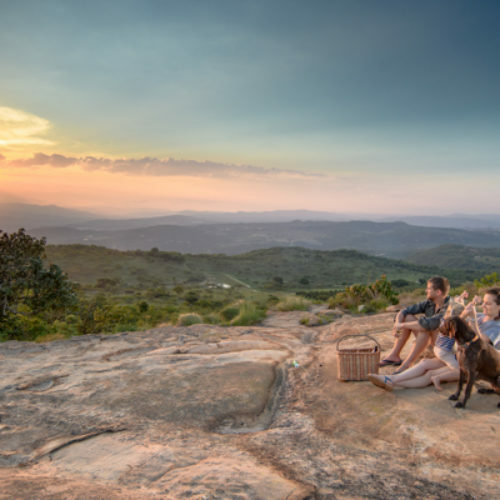 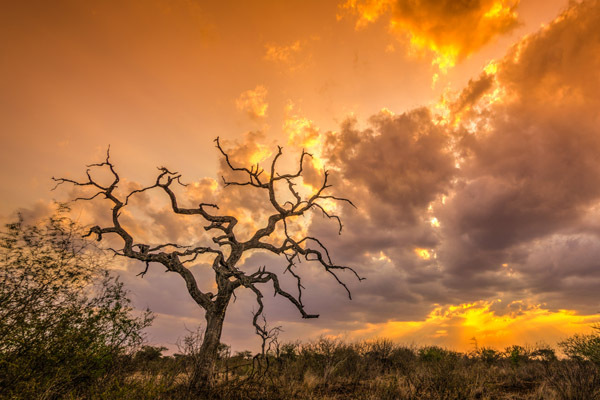 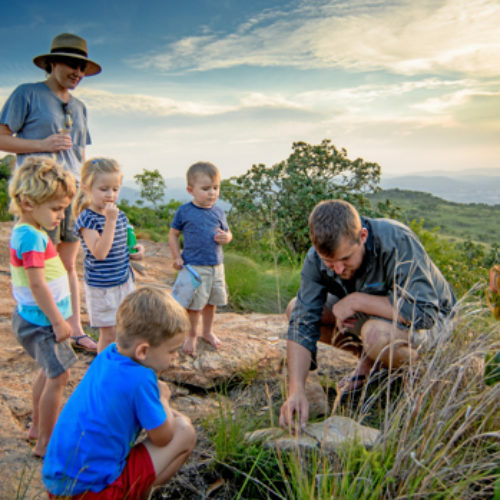 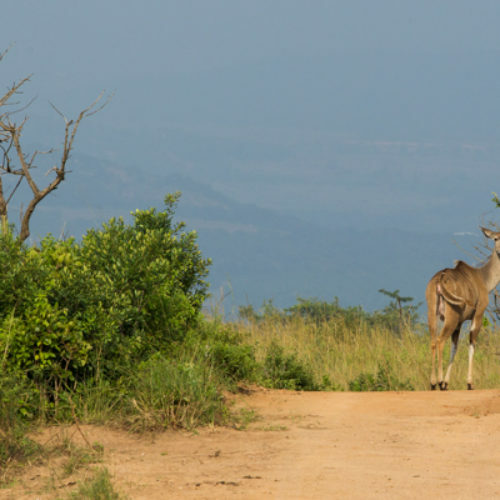 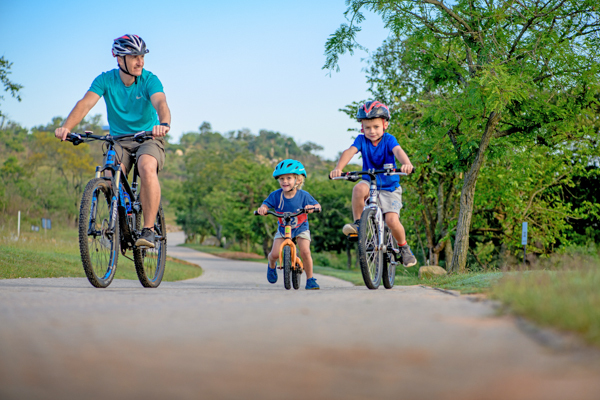 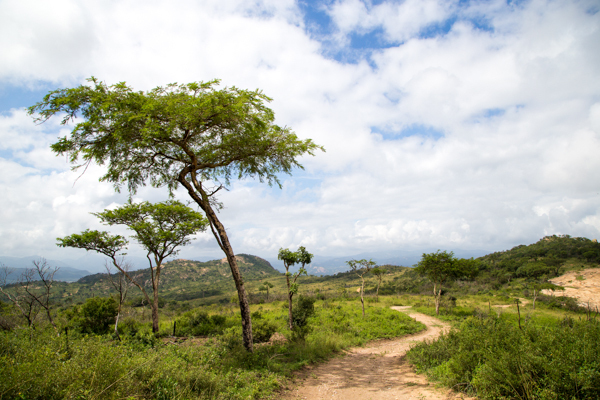 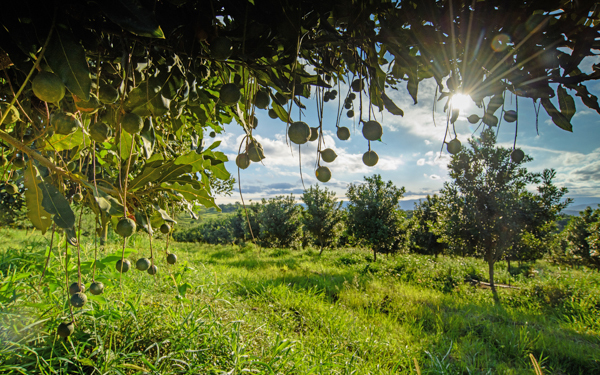 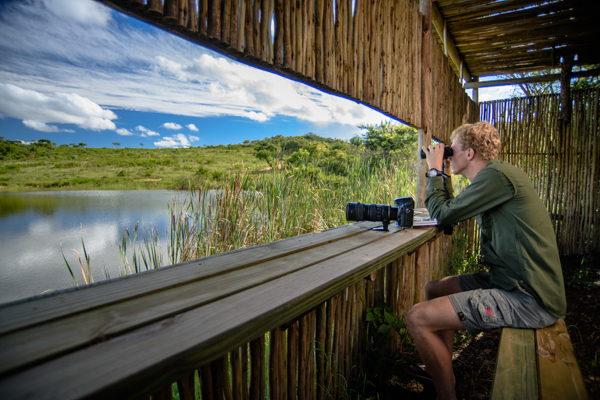 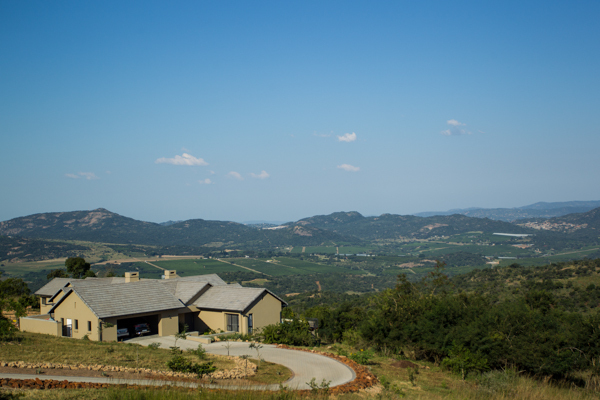 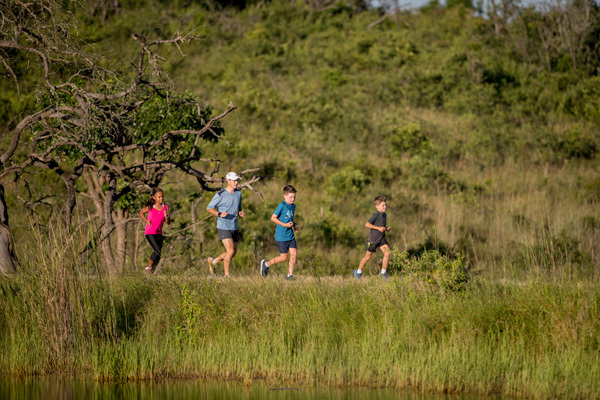 Likweti Bushveld Farm Estate offers residents access to unspoilt land with a host of family-friendly outdoor activities, from mountain biking, trail running, walking and bird watching to picnicking beside a dam and even photography. 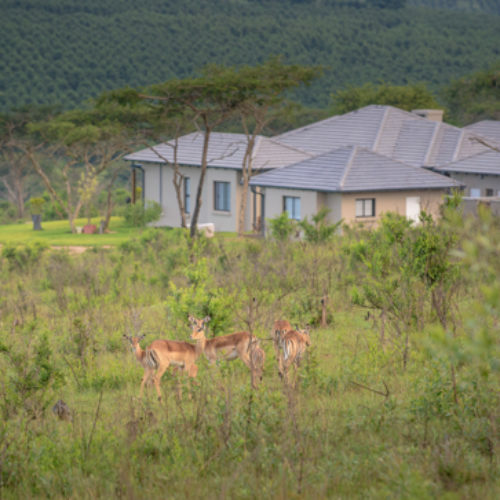 The Likweti lifestyle makes it possible to escape the hustle and bustle of the city without sacrificing the creature comforts of modern living. 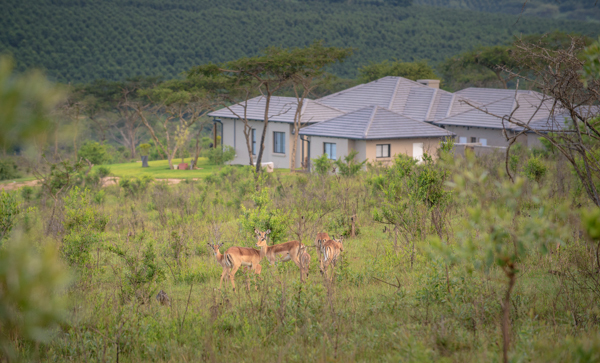 Here you will find the breathing space you need to unwind and an expanse of picturesque nature to enjoy with your family. 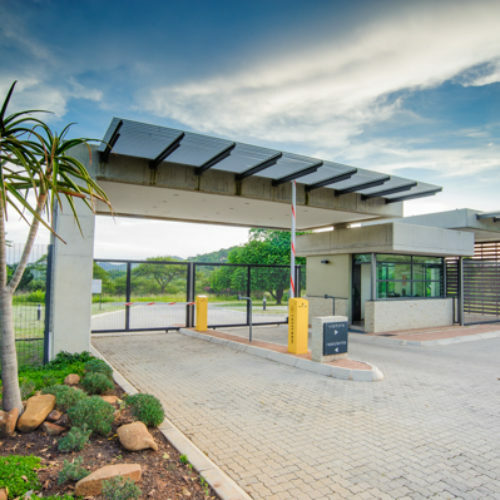 But you will also be within 3km of an international airport and a short drive away from excellent medical facilities and shopping centres. 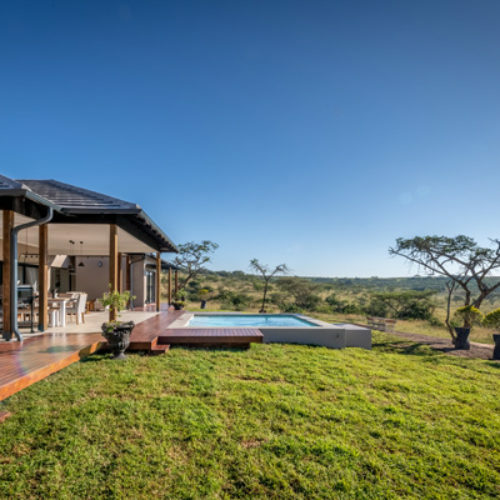 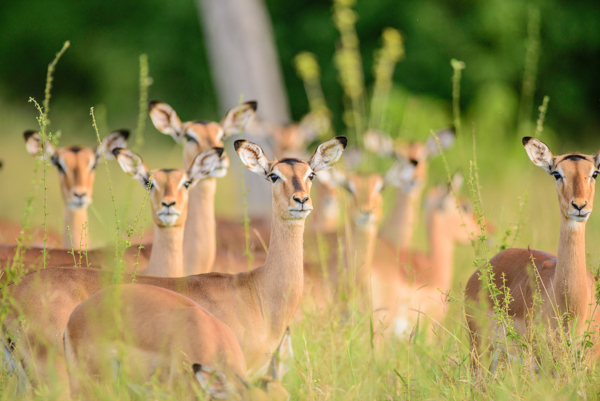 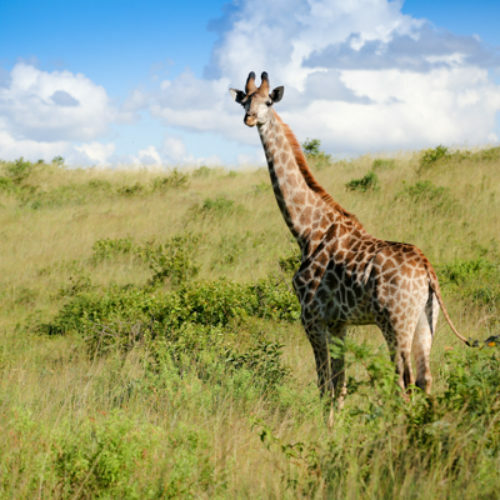 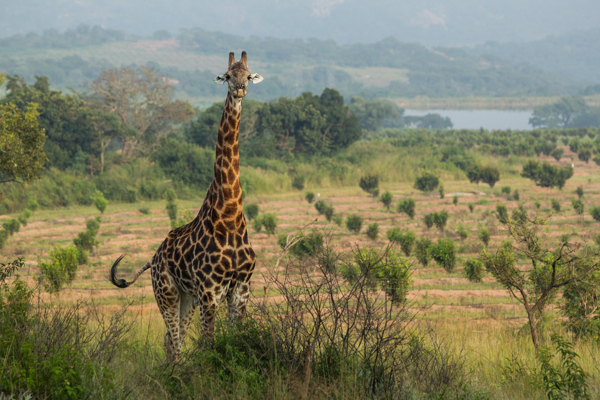 And when you really need to escape for a thorough recharge, the Kruger National Park, Swaziland and Mozambique are almost on your doorstep. 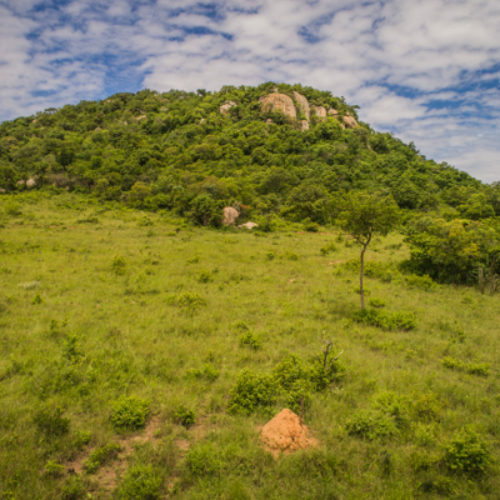 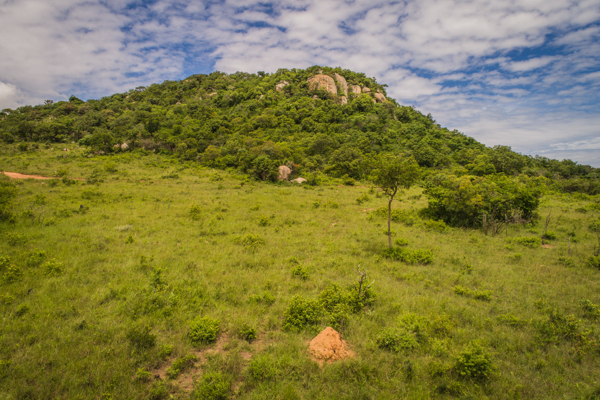 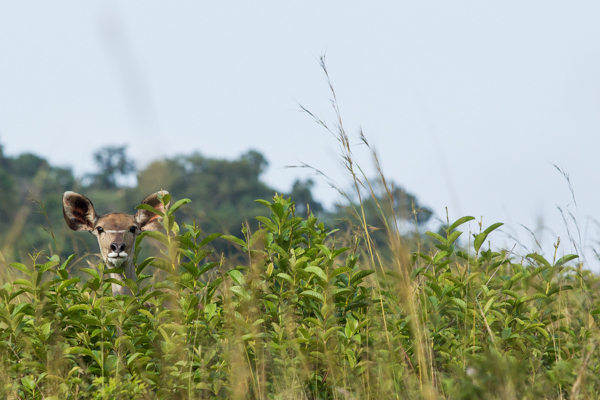 Outdoor activities available at Likweti include mountain biking, bird-watching, walking, trail running, game viewing, photography, fishing and so much more! 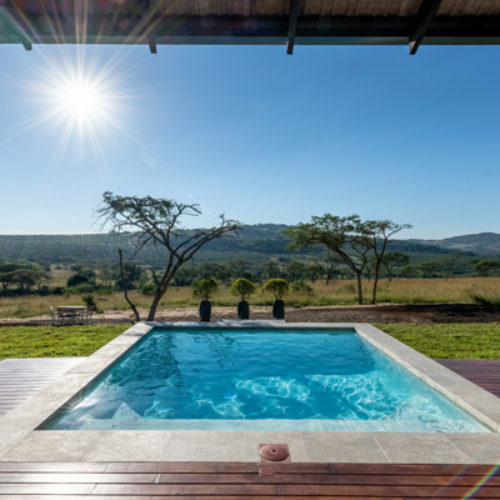 Why not experience it for yourself? 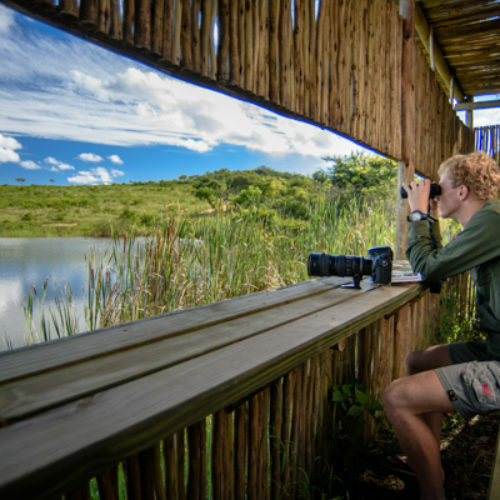 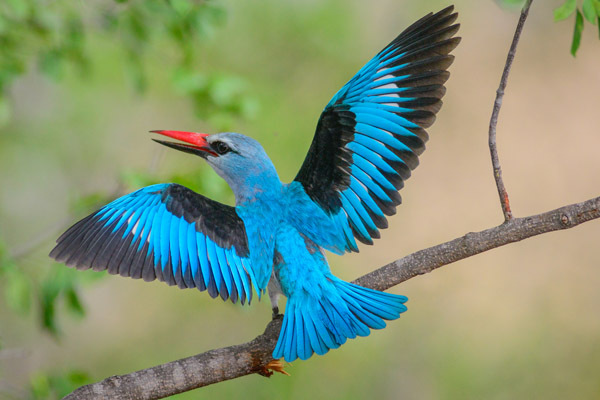 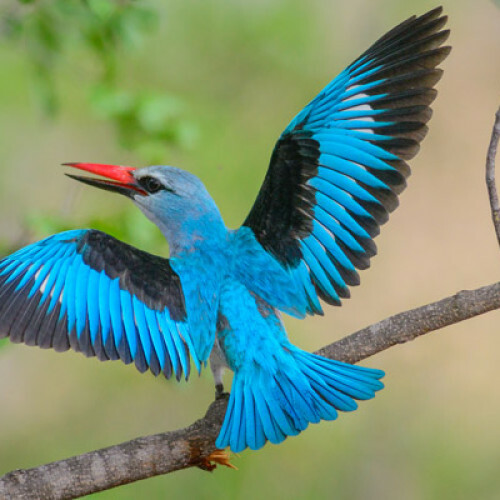 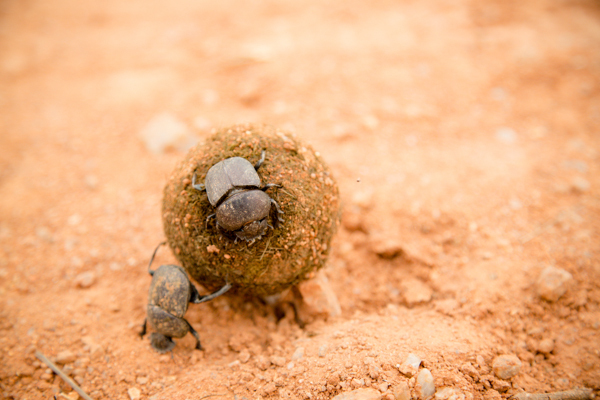 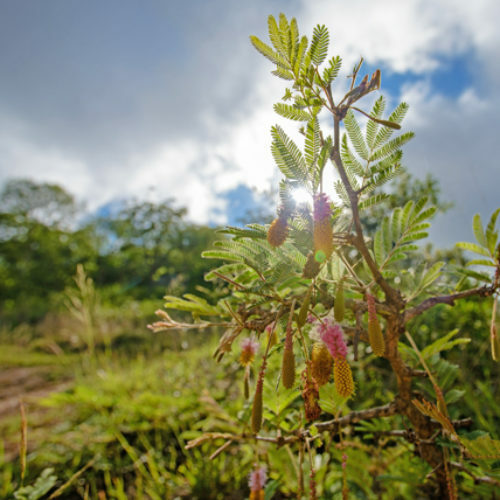 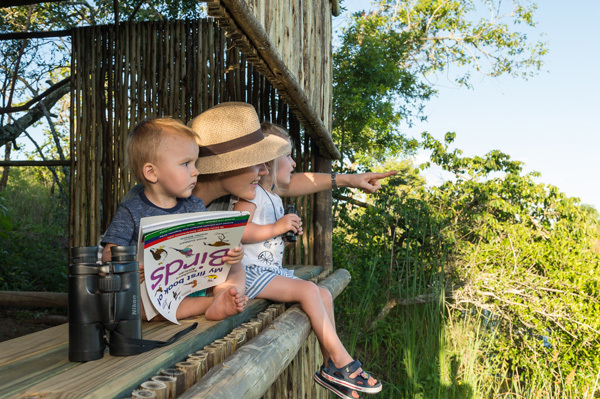 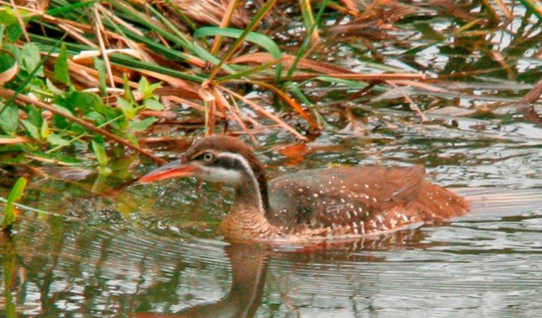 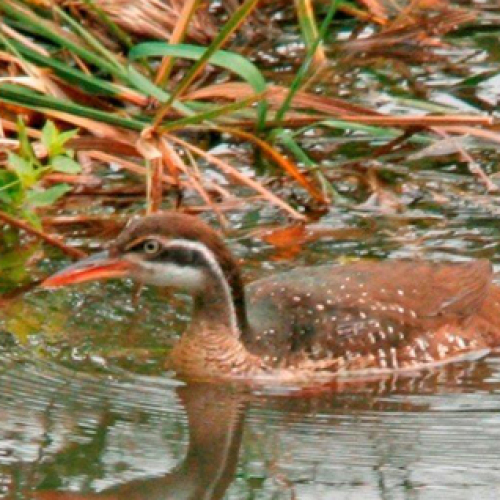 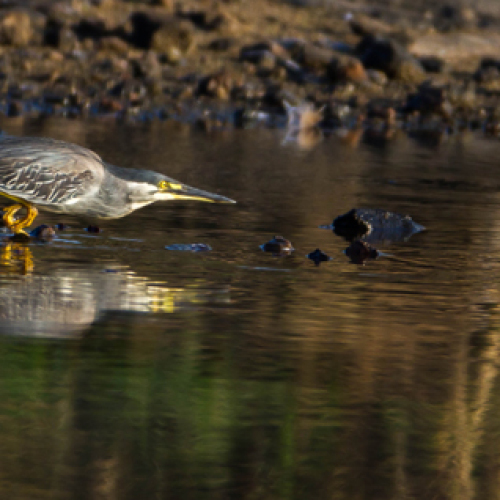 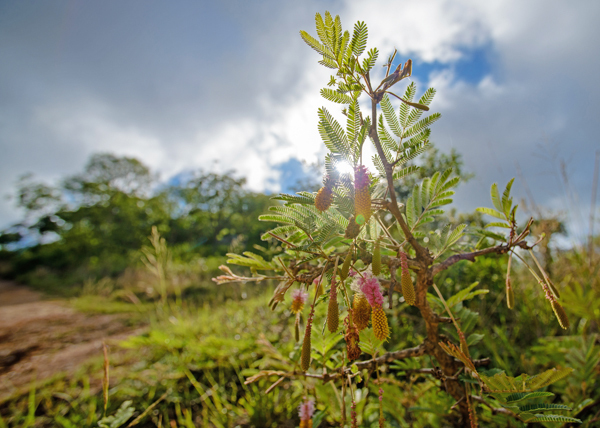 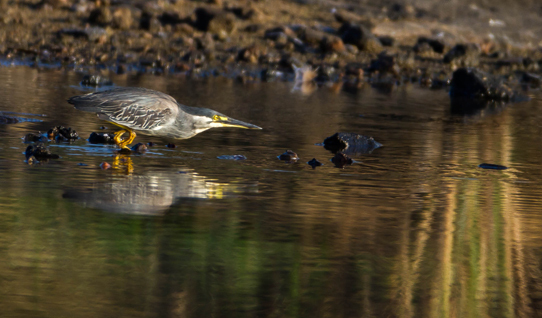 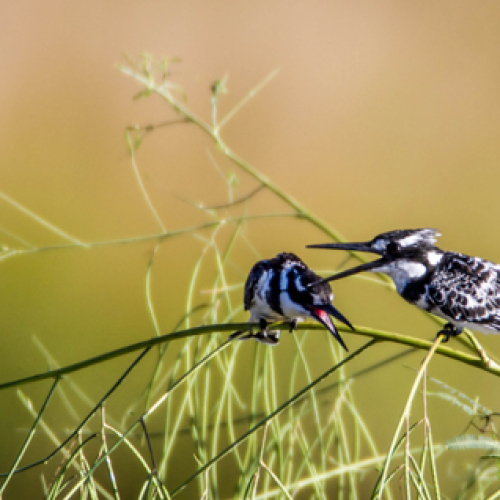 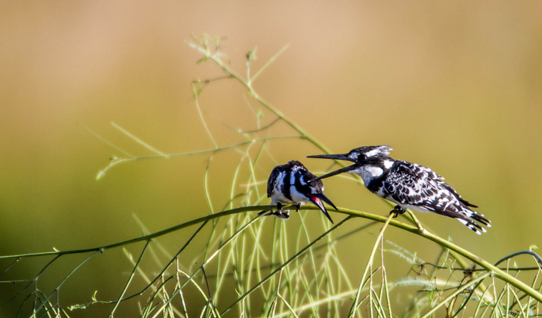 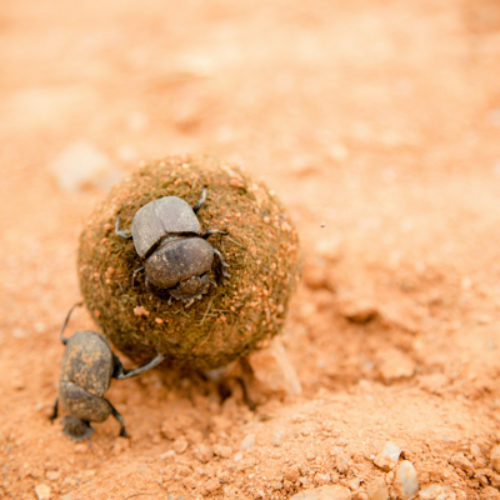 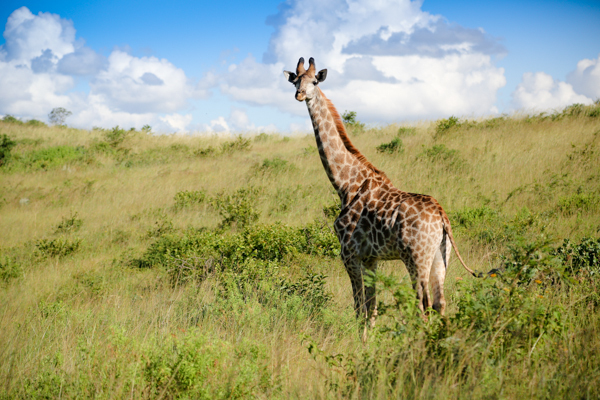 Download our list of birds, fauna, flora and trees found at Likweti Bushveld Farm Estate.